The Crystal Executive Letter Opener is an elegant addition to any desk top. 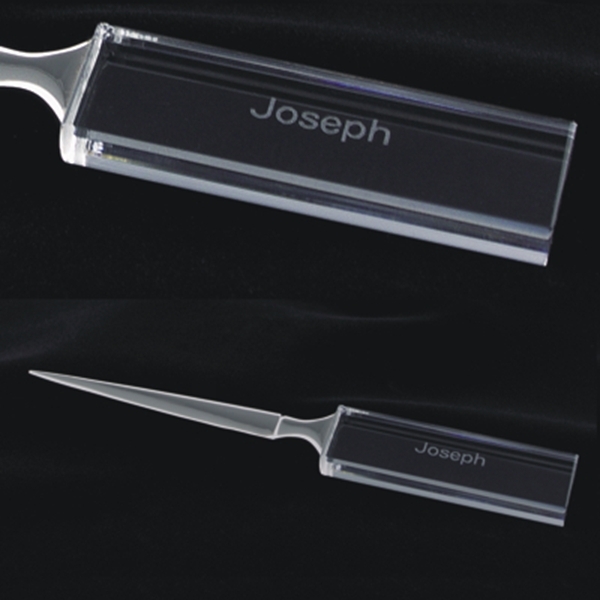 The highly polished optic crystal handle provides ample room for laser engraving corporate logos or personalized messages and is a wonderful accent to the silver toned letter blade. 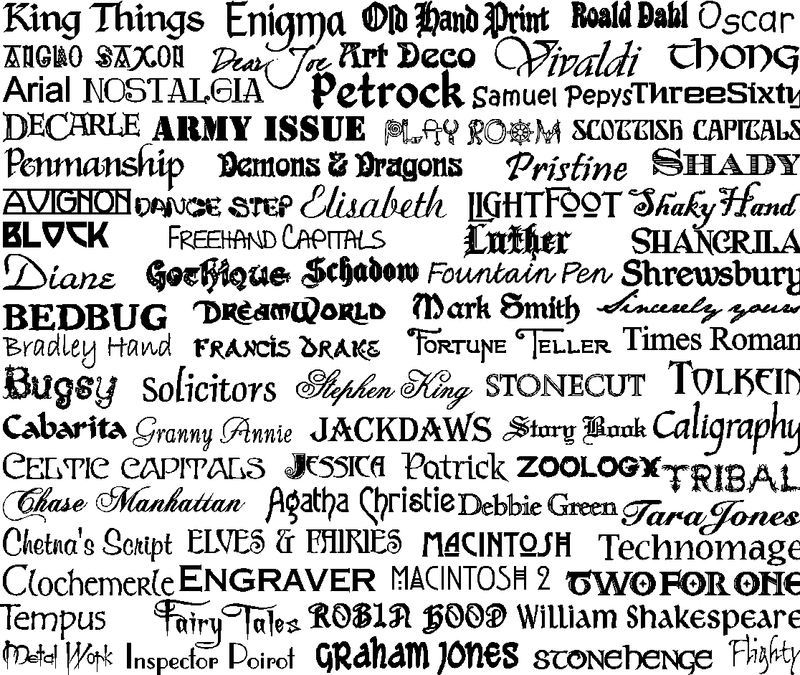 A frosty white tone is revealed when laser engraved. The Crystal Executive Letter Openers arrive in a beautiful satin lined gift boxes creating a truly wonderful gift! Gift box for the Crystal Letter Opener measures 9-7/8 x 2-3/4 x 1-1/2 inches. Engraving area measures 3-1/2 x 1 inches.